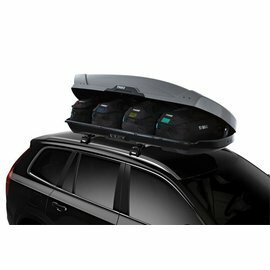 A smart bag set that fits perfectly in the trunk. 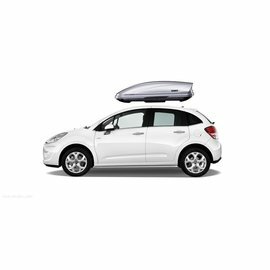 Kjust car tailor made travel bags for more than 700 cars available, also known as "Carbags"
The Kjust Car Bags Travel bags are fully customized for every car made for the trunk. 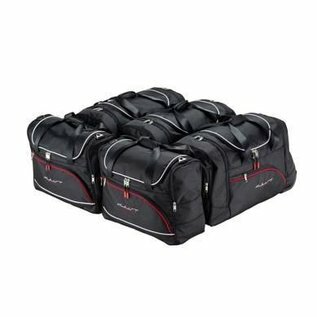 For over 700 vehicles we have a perfectly fitting car travel bag set available! 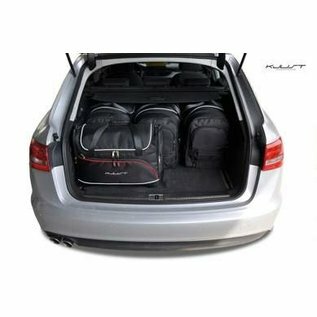 The Kjust bags sets are custom made per car and therefore in a few seconds in your car. 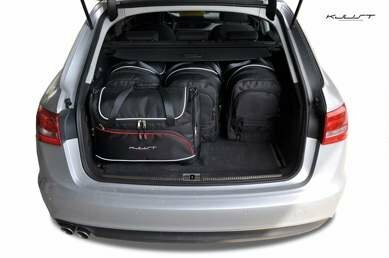 No more empty space in the trunk but an optimal filling of the trunk, so you can take more and more efficient. No loose stuff and or bags more in the car which can slide and slide in the car. 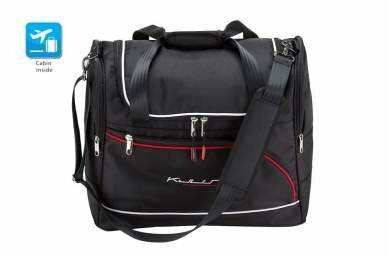 The Kjust travel bags are made of luxurious water-repellent material and have an elegant design with various details. 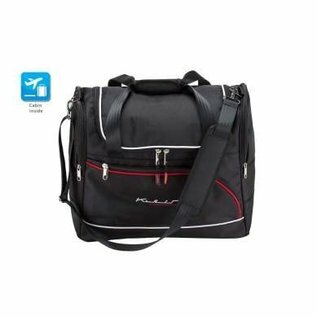 These so-called Car Bags can also be used as a sports bag or travel bag on the plane. The bags are lockable with a small padlock. In each set there are a number of so-called Trolley bags, with wheels and extendable pull rods. 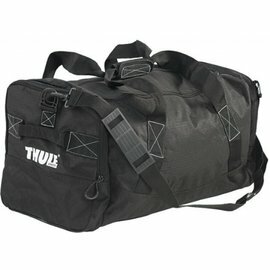 These bags are made in Europe and have a 3-year warranty. After use they are foldable and take up little space. 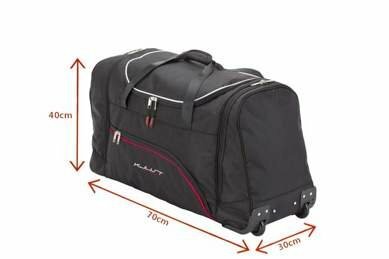 The Kjust Car Bags are delivered for over 700 different cars and for each model a set with the right fit. Unique bag set specially for each brand and model for a perfect fit. 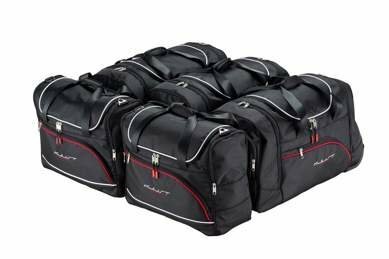 A very nice bag set in a strong quality. 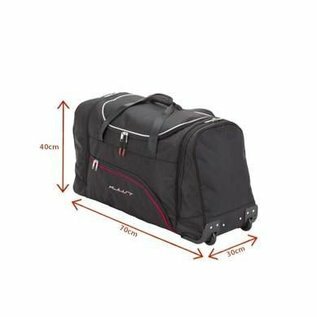 Consisting of trolly bags and special bags, number depending on model car.